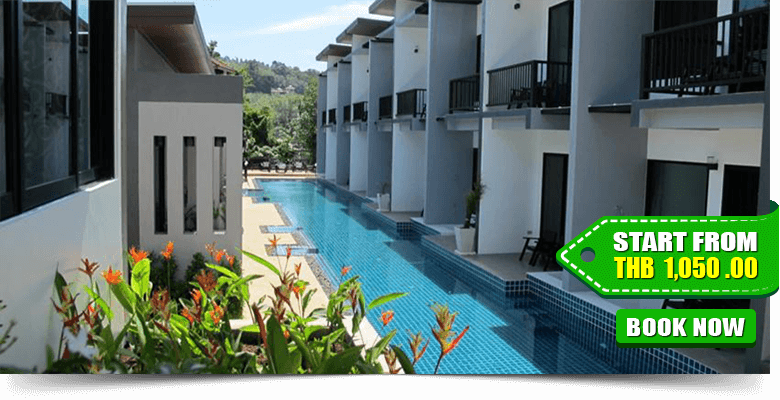 Sunsuri Phuket is a place of luxury and world class services for classy travellers. It has been set on a hillside with fantastic natural scenery. 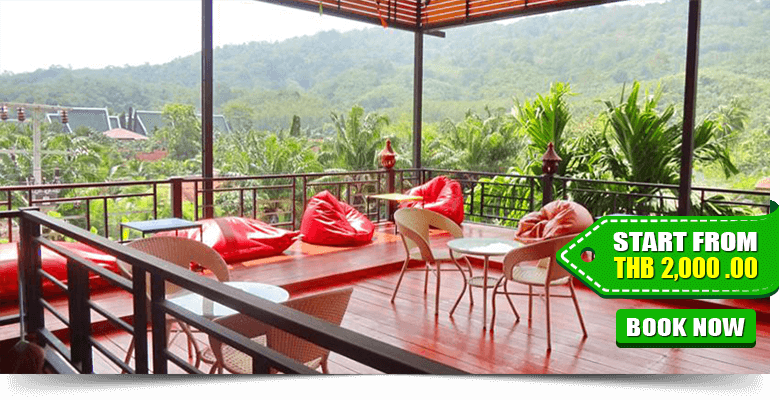 This property is a 30-minute drive from Phuket Town and Central Festival Phuket Shopping Centre. Phuket International Airport is a 50-minute ride away. The 120 guest rooms, eight suites and four pool villas are stylish, elegant and lavish in many ways, offering extra-large king beds, oversized private balconies. There is an outdoor pool where you can dip and have a relaxed time soaking up the sun on the sun terrace. For your conveniences, there is a tropical garden. Authentic Thai spa and massage service is available to get rid of fatigue. In the well-equipped fitness centre, you can maintain your regular workout to stay fit. 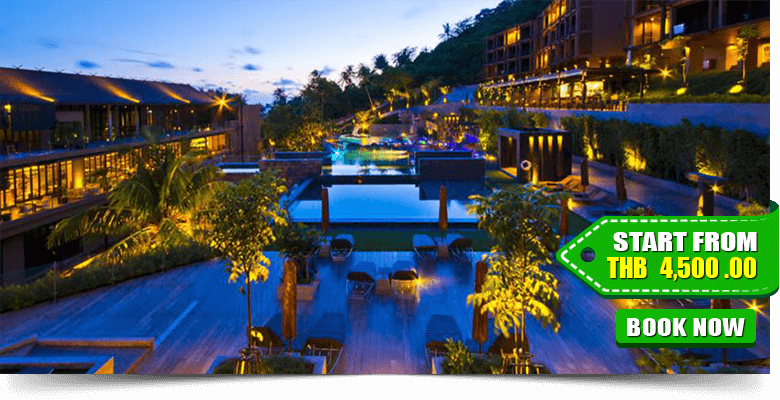 The Nai Harn is a portrait of Phuket, overlooking a pristine beach and bay. 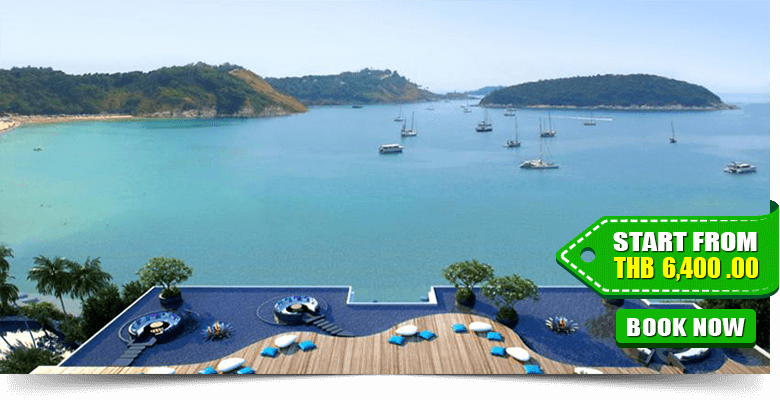 It is situated on a tropical hillside overlooking the beautiful Nai Harn Beach. 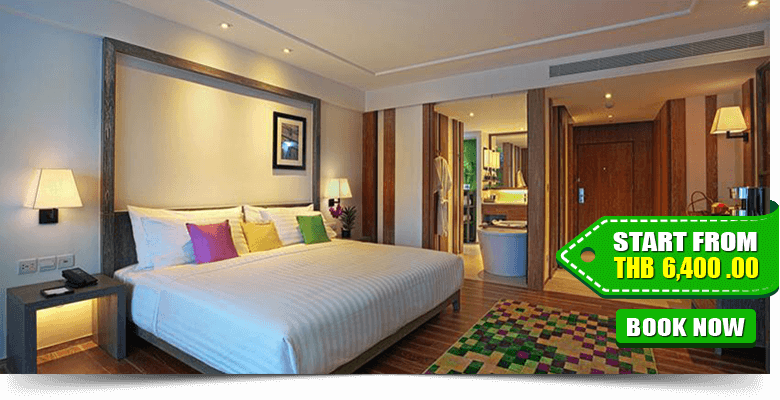 Patong’s bustling nightlife and shopping can be reached by a 40-minute drive while Phuket International Airport is a 48 km drive from the resort. Each of the 130 luxurious guestrooms and suites features panoramic views over the beach and bay, dotted with sailing boats and islands. Each bedroom boasts contemporary design, plush fabrics and luxurious, high-tech amenities. 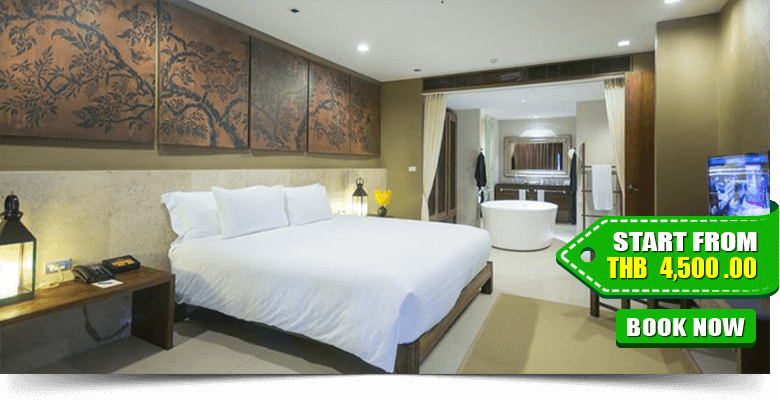 These rooms feature air-conditioned, private balcony, en-suite bathroom includes a shower, bathtub and free designer toiletries, a flat-screen satellite TV, a minibar, a sofa seating area and outdoor furniture. 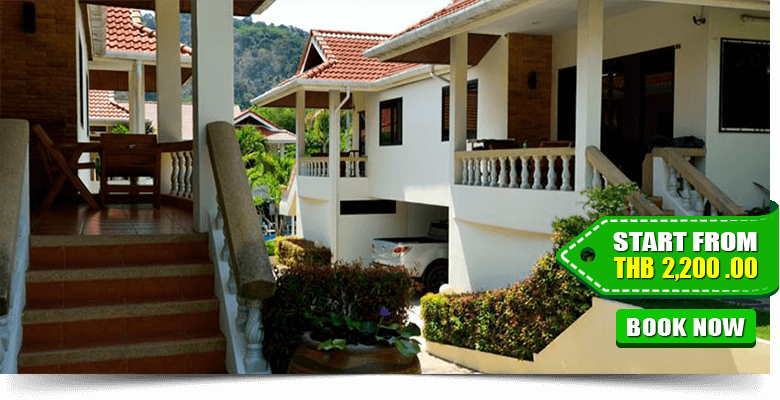 If you are planning to visit Nai Harn beach, By The Lake Villas is a place of excellent services and comfortable living to choose for your holiday. 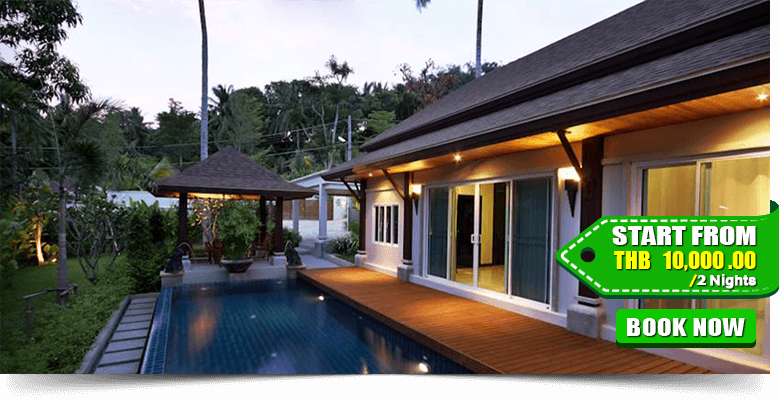 It is a 30-minute drive from Phuket Town and a 45-minute drive from Phuket International Airport. The villas are fully furnished and tastefully decorated with modern décor and interior. Each villa is featured with air-conditioning, a rooftop patio, and large dining area, private bathroom with a bathtub, a flat-screen cable TV, DVD player and a safety deposit box. On the sun terrace, you can soak up the sun and enjoy the fantastic nature. You can enjoy BBQ facilities in the garden. 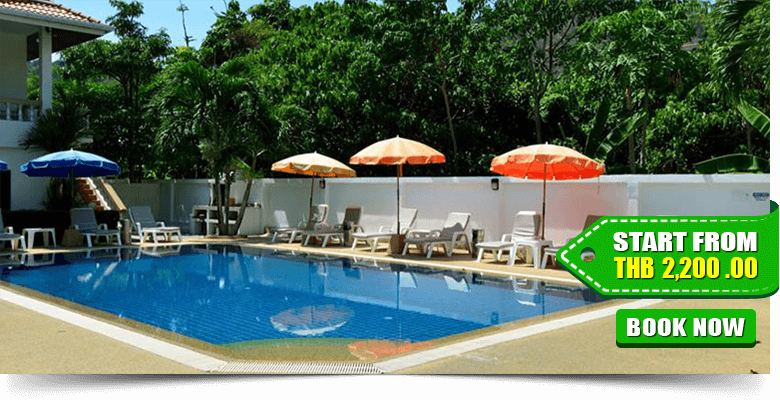 The Phuket Riviera Villas is one of the best family accommodation for Nai Harn Beach tourists. 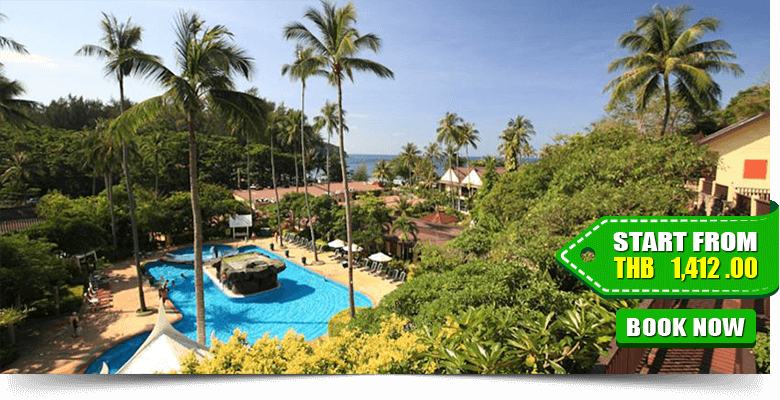 The resort is a 45-minute drive from Phuket International Airport. All rooms feature modern luxury architecture and interiors; the Phuket Riviera Villas bring together colours of bliss and harmony. Each room is equipped with hot water showers, a DVD player, cable/satellite TV and a safety deposit box. Selected rooms include full kitchen facilities. Modern Thai Villa Naiharn is located near Nai Harn beach and an excellent place for passing a great holiday. 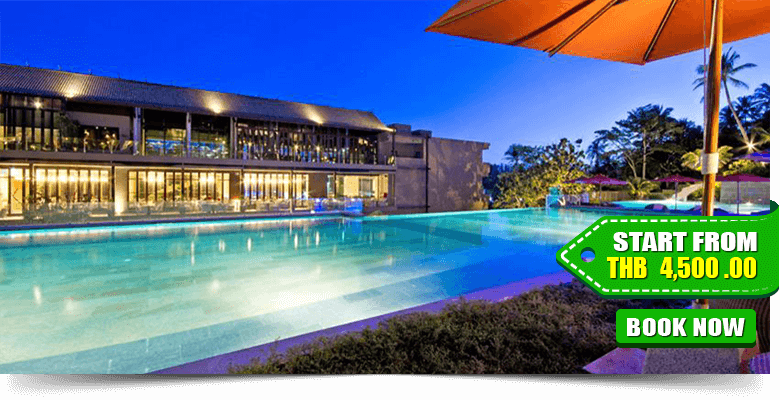 It is a 10-minute drive from Naiharn Beach while Phuket International Airport is a 1-hour ride away. Modern Thai Villa Naiharn features spacious villas with private pool and a sundeck. The air-conditioned villas are equipped with a kitchen and a dining area. 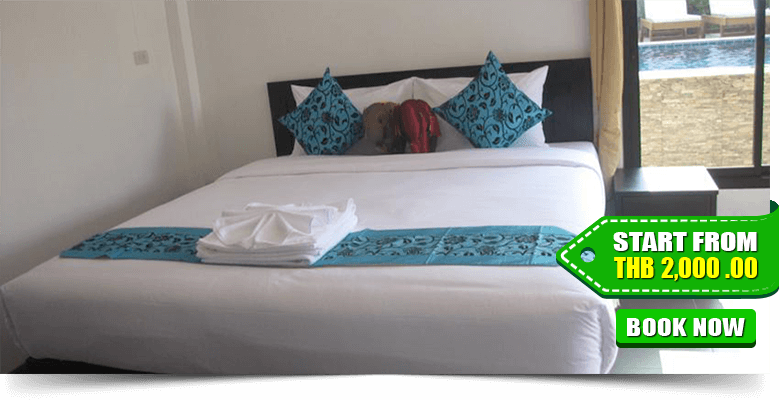 These rooms include a flat-screen satellite TV, a DVD player, en-suite bathroom with all modern amenities. There is an outdoor pool where you can dip and enjoy some of your quality moments on the sun terrace. 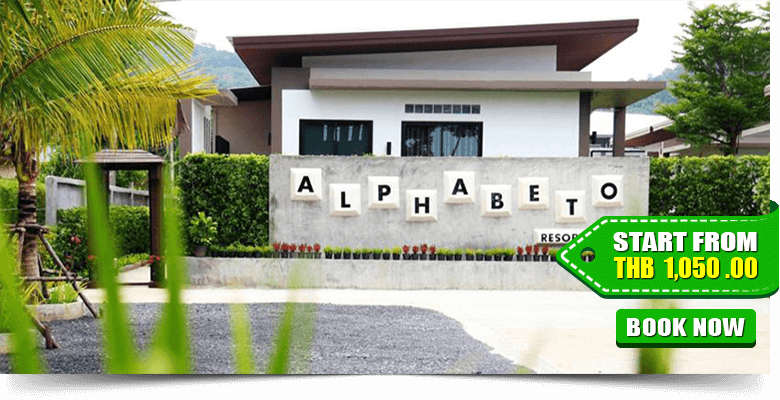 Alphabeto Resort is an ideal accommodation for a family, honeymooner and holiday’s seeker. 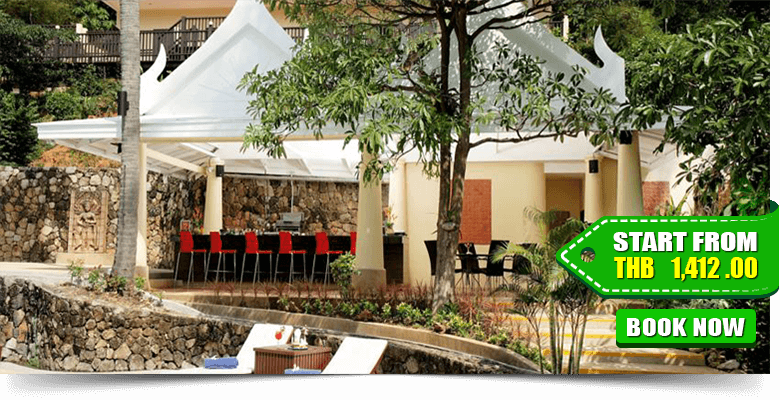 It is a charming 3-star resort offers great value for your holiday. 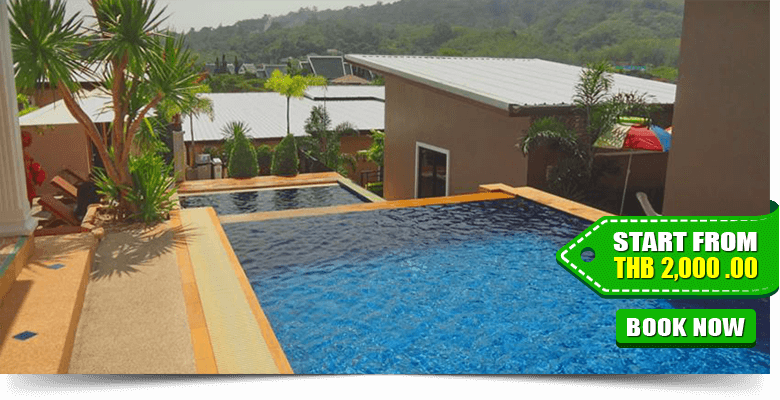 Phuket International Airport is a 50-minute drive away from this property. This property consists of 3 categories of rooms. All rooms feature air conditioning, a cable flat-screen TV and a private balcony. Free toiletries are provided in en-suite bathrooms. The outdoor pool is available to enjoy swimming and sunbath. 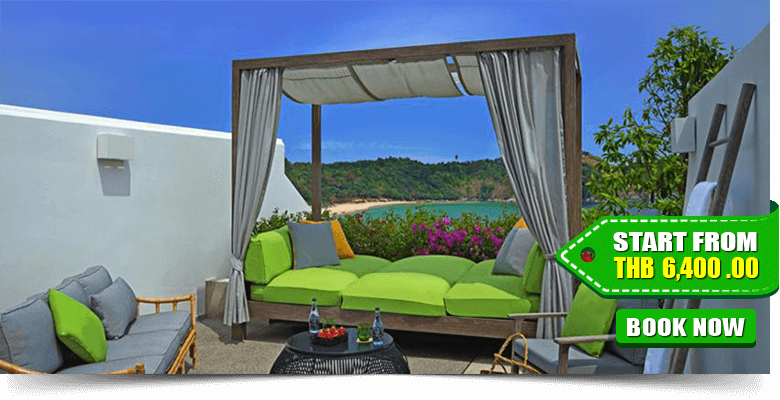 All Seasons Naiharn Phuket is Set on the opulent green hills only a few metres from the amazing beach Nai Harn. 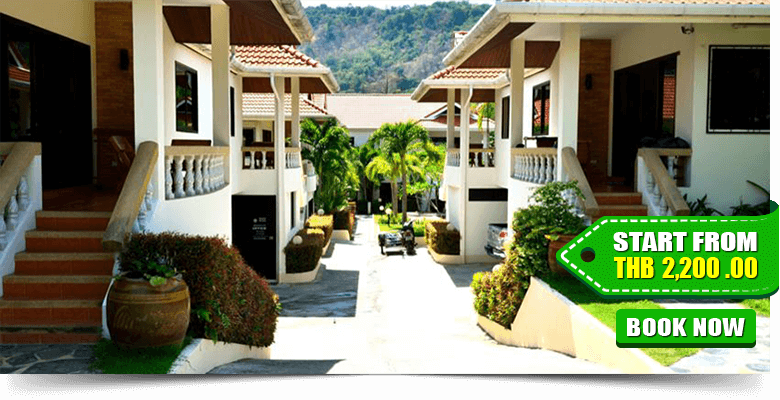 It is a 45-minute drive from Phuket International Airport and 15-km away from the city centre. All Seasons Naiharn’s 154 rooms and suites have been decorated with a natural design to offer you a pleasant staying experience. There are 3 categories of accommodation available here. Every room features a balcony, air conditioning, satellite TV. In the outdoor, there is a pool where you can swim to relax. You can soak up the sun on the sun terrace. You can also enjoy BBQ facilities in the garden. Naya Paradise Retreat is a beautiful place to stay and enjoy a perfect holiday. 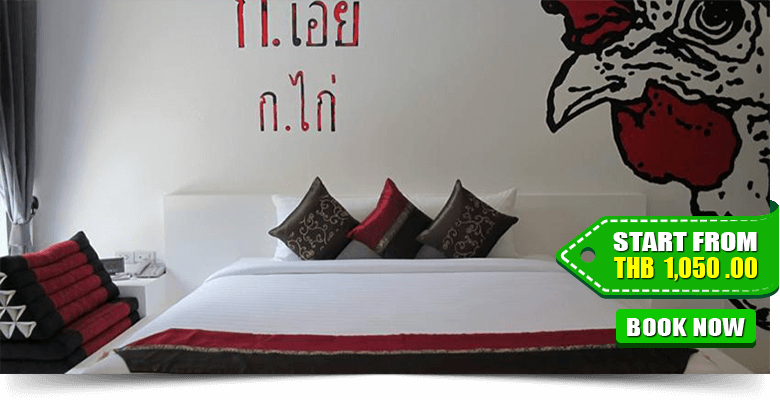 It is located within 1.5 km from Nai Harn Beach and Rawai Beach. 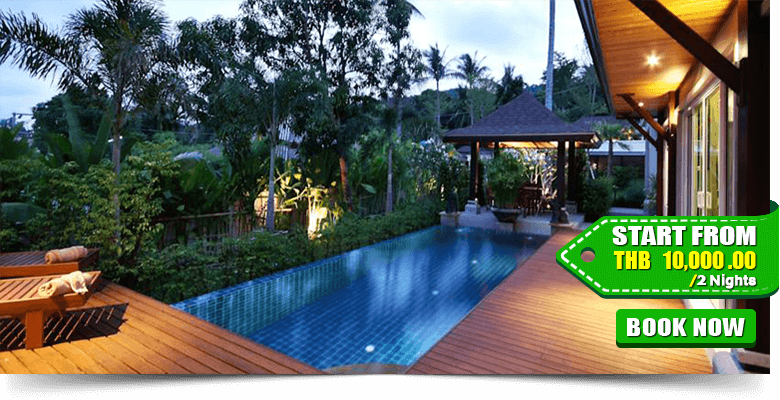 Naya Paradise Retreat is 36 km from Phuket Airport. 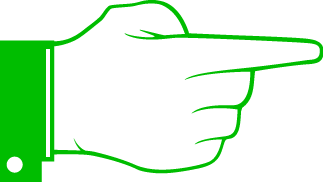 This property consists of 4 categories of rooms. All rooms offer air-conditioning, a flat-screen cable TV, minibar, sofa seating place and a fridge. A private bathroom comes with shower facilities, towels and many other free toiletries. There is an outdoor pool where you can enjoy the tranquil ambience.